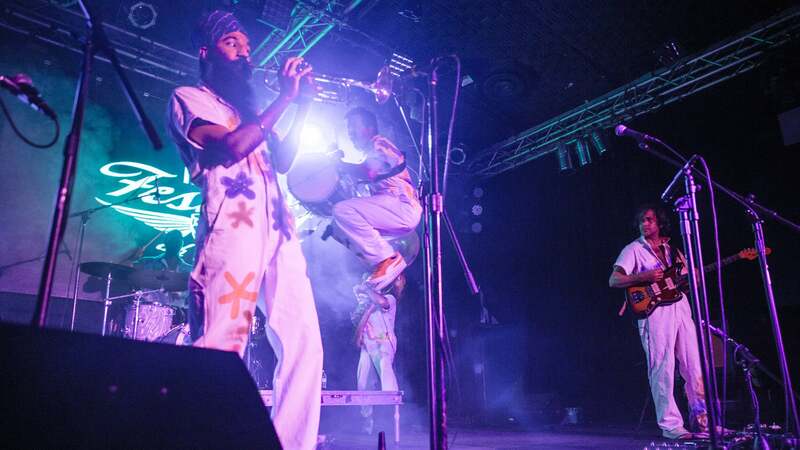 Red Baraat’s 8th annual Festival of Colors concert tour celebrates the Hindu holiday of Holi with a colorful array of South Asian sounds. Holi is marked by sharing songs, dance, and the exchange of “colors,” signifying the victory of good over evil and the arrival of spring. Vidya Vox opens the evening, who has become a global phenomenon for her mashups of Western pop, hip-hop, and Indian folk music. She has performed at the White House and at venues all over the world, amassing over 5 million YouTube followers for her exclusive videos.